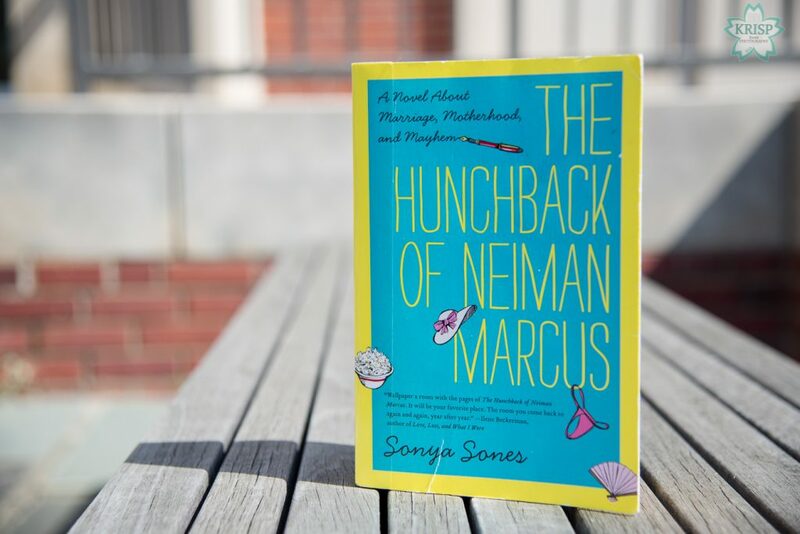 The Hunchback of Neiman Marcus by Sonya Sones is an adult women’s fiction novel, but not a novel like you’re used to. 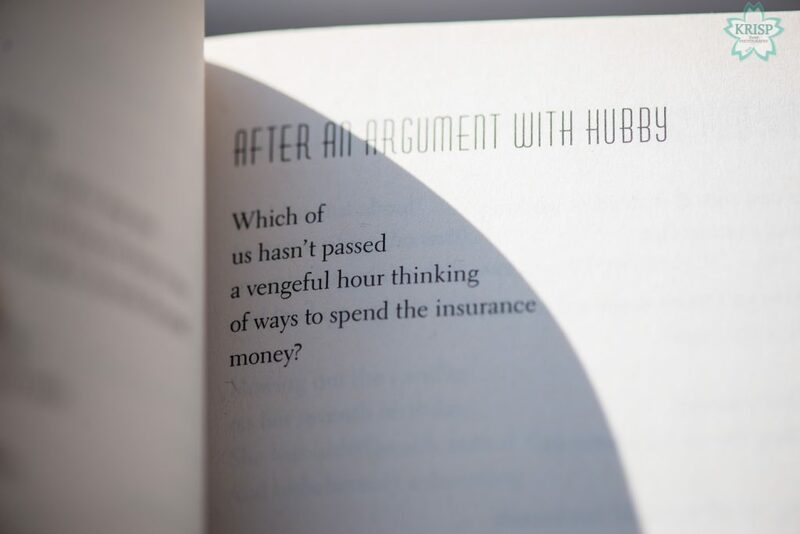 It could also be called a collection of poems about motherhood, marriage and life. 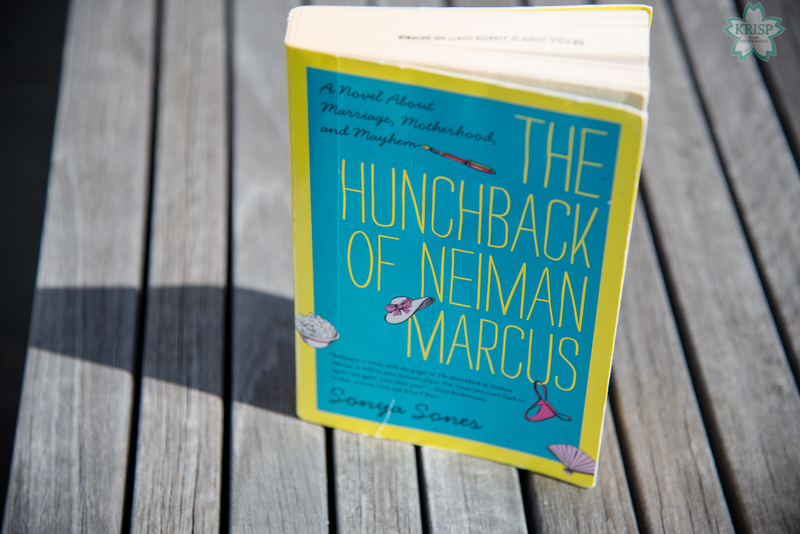 This book is about exactly what it says; the author talks about the struggles writing a book, being married, having a child that’s getting ready to leave the house and getting old. The book made me laugh and there are so many gems of truth throughout the book. There were a few poems in the book that were favorites of mine because of how close to home they hit. I picked up this book not knowing what to expect, but also expecting a novel. I was surprised to find that it was in prose and wasn’t sure if I was going to like it. But after about the first 2-3 poems, I was hooked and couldn’t put the book down. I loved the book so much, I read it in a day and it has quickly become one of my favorite books that I’ve read so far, this year. 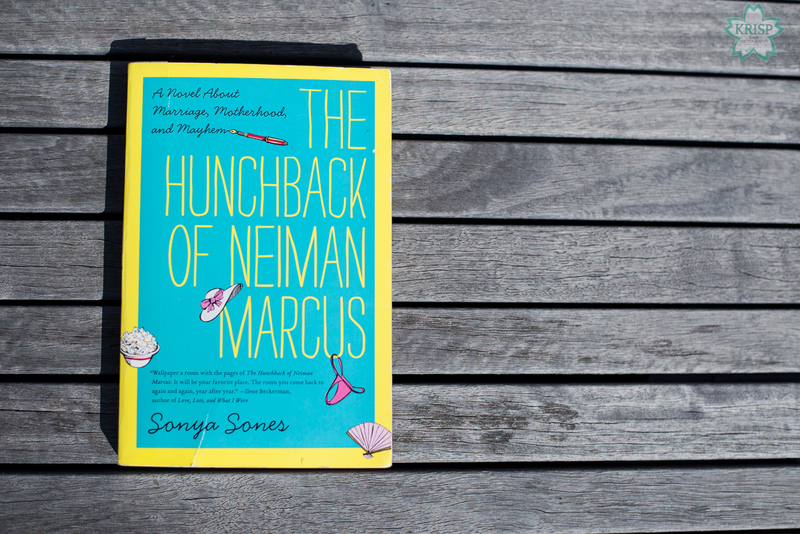 It was hilarious and I ended up loving the book; I related to a lot of the sentiments expressed in this book. 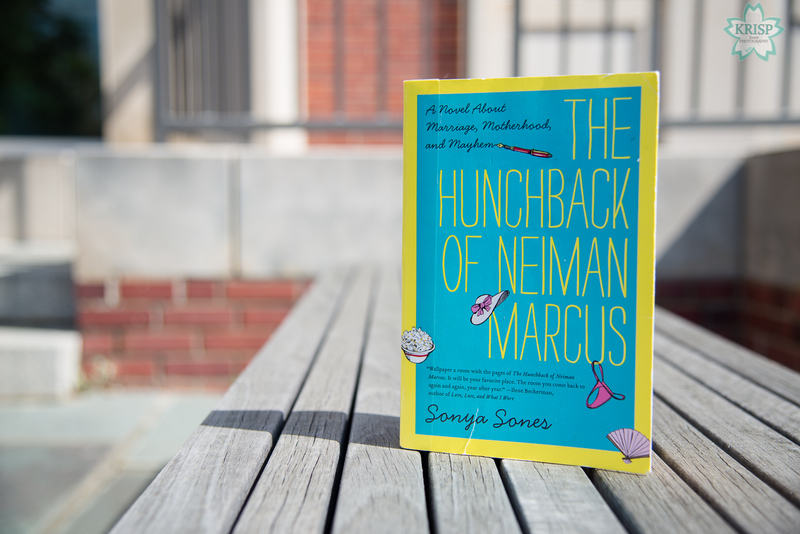 The author did an excellent job of capturing what it is like to be a married woman with a child heading off to school and realizing that it will be just her and husband. I recommend this book to any married woman no matter how long she’s been married, to any mother and to any woman.